Southern Ontario followers of The Antidote will want to head to Toronto September 29th, 2015 as Norma Jean will be hitting the Hard Luck Bar with their “O’God The Aftermath 10 Year Anniversary Tour”. It’s going to be a unique experience with Norma Jean, performing the entirety of their release from a decade ago, O’God, the Aftermath. This is bound to be one of the most significant tours Toronto will see this year. 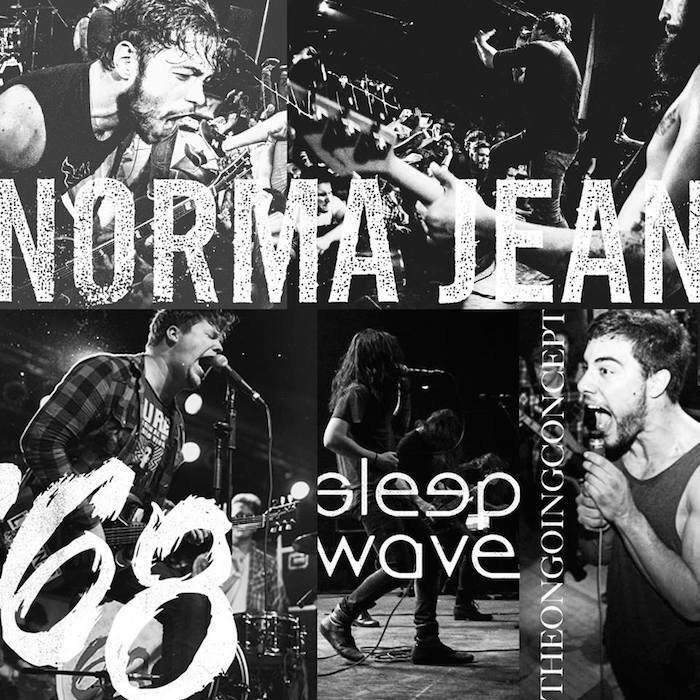 Norma Jean will share the stage with an incredible line up as ’68, Sleepwave, The Ongoing Concept, and Belle Haven join in.